A retaining wall for your residential or commercial space can accent the design and beauty of your landscape while providing important structural support. The landscaping and lawn care experts at Elks Lawn Care provide top notch retaining wall design and retaining wall installation services that will enhance the existing look of your landscaping. No matter your retaining wall construction needs, Elks Lawn Care provides services to custom fit, and we always use the very highest quality materials for all of the hardscapes we design and install. 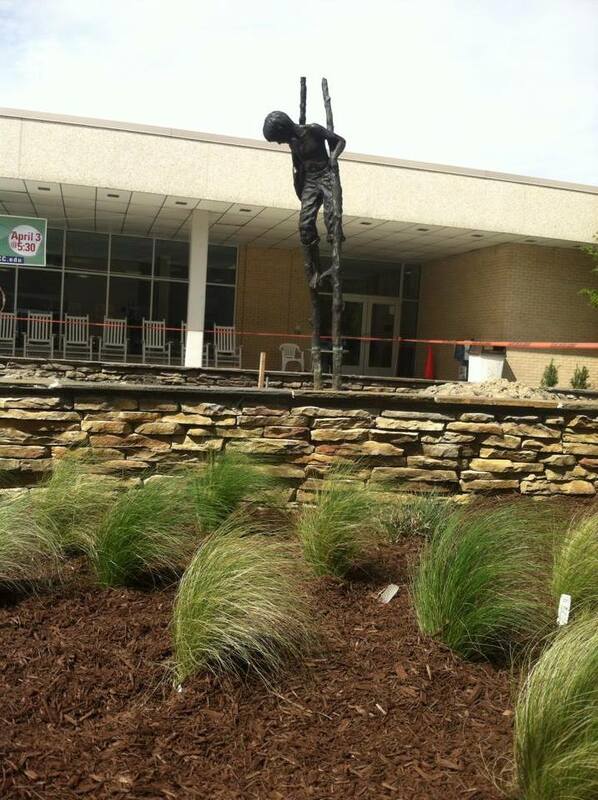 Elks Lawn Care is able to assist with all of your landscaping maintenance and hardscape needs. Contact us today for a free consultation on outdoor kitchens, pool decks, paver patios, fire pits and fire places, outdoor water features, outdoor lighting, and retaining wall construction projects in New Bern NC and surrounding areas. Elks Lawn Care doesn’t believe in “cookie cutter” solutions. When you contact our team for retaining wall installation services, we start with a retaining wall design specific to your existing topiary, architecture, and landscape features. Our retaining wall construction projects are tailored to meet your aesthetic and structural needs, and Elks Lawn Care will provide a variety of options for layout, color, and material for your retaining wall. Once you have decided upon a retaining wall design, our team of landscape engineers will provide retaining wall installation services to meet the agreed upon specifications. 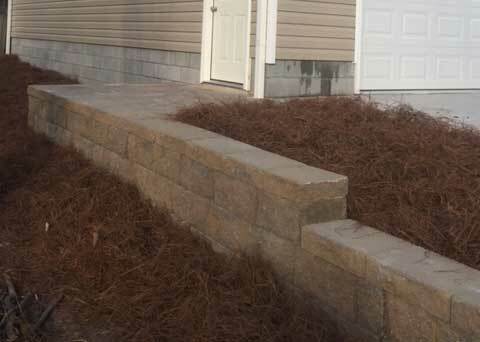 Once complete, we take care to ensure that your yard is cleared of debris and looking great, and we will discuss needed maintenance or services for your retaining wall and landscaping moving forward. At Elks Lawn Care, our goal is to build a relationship with you, the client, and fostering trust in our abilities and services is priority one. Contact Elks Lawn Care in New Bern NC for your retaining wall construction needs today. 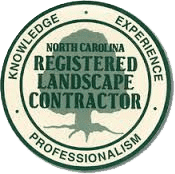 Give Elks Lawn Care and Landscaping a call at 252-229-0677 or contact us online for a free consultation on retaining wall construction services. Our team will work with you to develop a custom retaining wall design and provide retaining wall installation services that will be the envy of the neighborhood. Call or contact us online now for services in New Bern, Havelock, Beaufort, Emerald Isle, Jacksonville, Cape Carteret, Morehead City, Atlantic Beach, Greenville, and other areas we serve.